In the past I have encouraged people to consider purchasing beans and rice for Haitian families through Mission to Haiti’s website. Beans and rice provide a complete protein in a country where so many are malnourished. 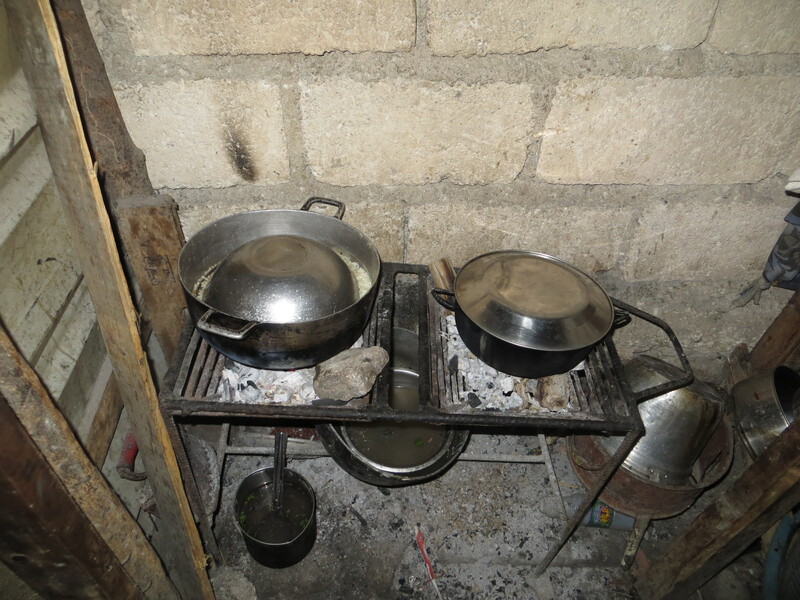 I just came across this traditional Haitian beans and rice recipe at livesayhaiti, a blog written by a family who moved to Haiti in 2006 to serve and share Christ’s love with the Haitian people. Maybe you want give it a try.